BRAMPTON, Ont. 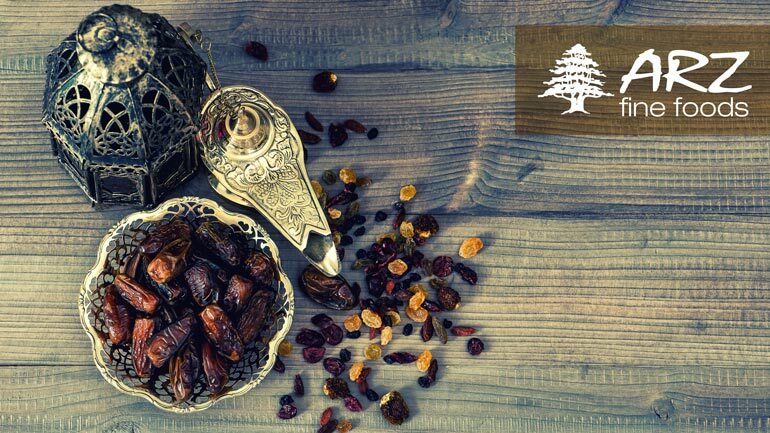 — Loblaw Companies Ltd. (TSX:L) is expanding its exposure to the ethnic food market with the purchase of Arz Fine Foods, a Middle Eastern grocer in Toronto. Terms of the deal for the business, which includes a 10,000-square-foot store, commercial bakery, food commissary, and distribution centre, were not immediately available. Loblaw said Arz, which was started in 1989 as a specialty bakery ,will operate as a unique division within the big grocery retailer. “This key partnership holds great promise as Canada’s Middle Eastern population and the Canadian taste for Middle Eastern food continues to grow,” Loblaw president Vicente Trius said. Loblaw bought Asian grocery chain T&T Supermarket Inc. in 2009 for $225 million. RBC Capital Markets analyst Irene Nattel called the Arz deal “very small” but noted its strategic importance. “Ethnic is one of the most rapidly growing segments in food retail, and the acquisition of Arz complements Loblaw’s prior T&T acquisition and should enhance Loblaw’s offering in its existing store base,” Nattel wrote in a report to clients.